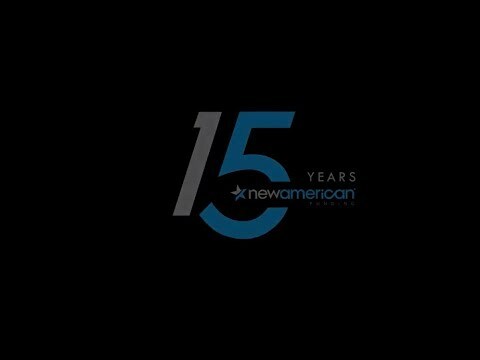 TUSTIN, Calif., April 9, 2019 /PRNewswire/ -- National Mortgage Lender New American Funding, announces today the launch of a new home loan program, Non-Qualified Mortgage (Non-QM). This loan program fills a growing demand of credit worthy borrowers who are self-employed, have non-traditional incomes, have assets and no income, or have had difficulty qualifying for a traditional mortgage. 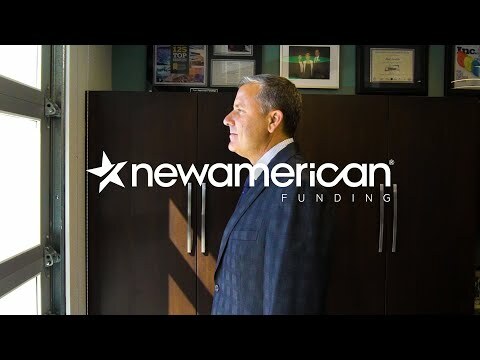 "We're dedicated to making sure everyone has an equal opportunity to achieve the American dream," said Rick Arvielo, CEO of New American Funding. "At New American Funding, we're excited to offer more options to a more diverse set of consumers and help them through the homeownership process." Non-QM loans provide purchase or refinance opportunities for individuals that don't have traditional, full-time employment or income-verification documentation. The Non-QM home loan can fill the niche for those who don't necessarily fit into the "qualified-mortgage box." This loan can be customized and use alternate methods of income verification to help the borrower get approved for a mortgage. New American Funding is a family-owned mortgage lender with a servicing portfolio of over 115,000 loans for $28 billion, approximately 205 branches, and about 3,000 employees. The company offers several niche products, and has made Inc. 5000's list of Fastest-Growing Companies in America five times.